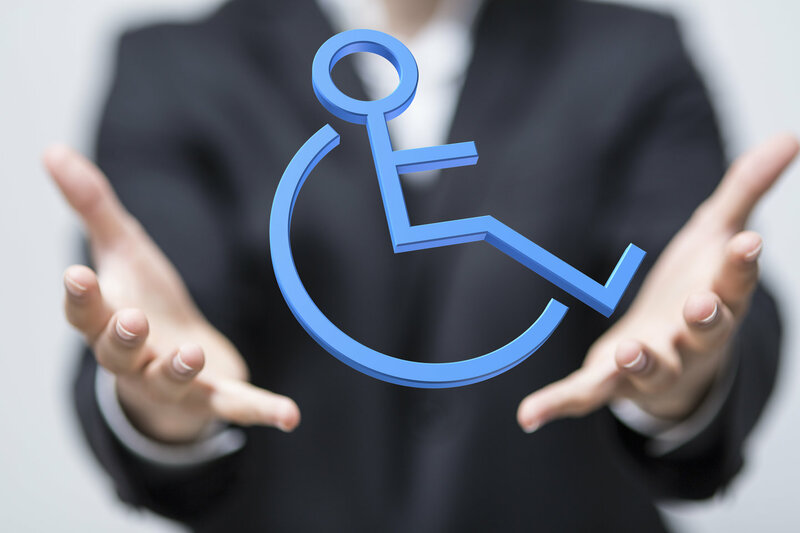 At Hynes & Associates LLC, helping the disabled get approved for Social Security Disability and SSI benefits is our only mission. When you’re not able to work for physical or mental health reasons, disability benefits may be a matter of survival. Sadly, the approval process can often be difficult. We know the importance of these programs to individuals dealing with physical and mental impairments. We’re not like the big organizations that advertise on television all day long — and that is a good thing! We’re small, local and based in north Georgia. We live and work in the community and have been helping our neighbors for more than 15 years. We believe in personal service and treating our clients as the individuals they are, not a case number! We represent adult claimants who are applying for Social Security Disability Insurance (SSD or SSDI) and Supplemental Security Income (SSI) benefits in north Georgia, southeastern Tennessee and the surrounding area. We specialize in handling challenging cases — those often requiring Appeals and Hearings. In addition, we have extensive experience working with older workers (over age 50) and the special Medical-Vocational guidelines that are applicable to their claims. If you have not filed an application, we can assist you. If you have already received a denial, don’t give up. We can help you appeal your case. 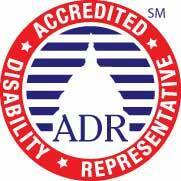 We work with all the regional SSA Field Offices and Offices of Disability Adjudication & Review (ODAR). Contact us and receive a free consultation. We will take the time to explain the process, your options and answer any questions. We cover all case expenses and there is never a fee unless you win!